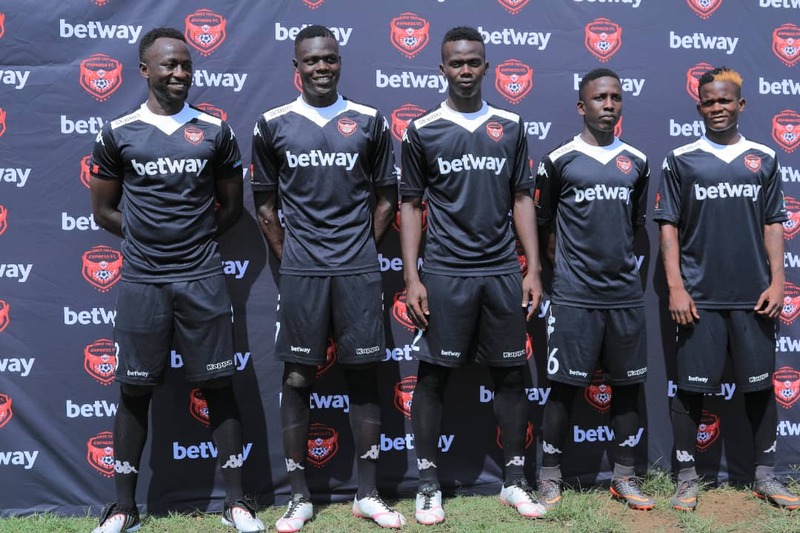 WANKULUKUKU – Express FC has officially unveiled five new squad signings ahead of the StarTimes Uganda Premier League second round. This was at a press gathering held on Friday morning at the BetWay Mutessa II Stadium. 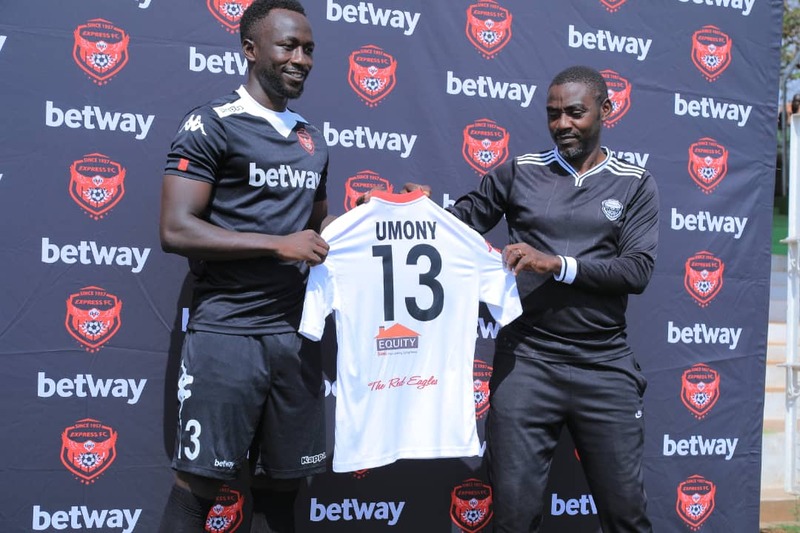 The five players unveiled on the day included Brian Umony, Frank ‘Zaga’ Tumwesigye, Sadiq Ssekyembe, Ivan Ocholit and Goffin Geaoffrey Oyirworth. While speaking at the unveiling, head coach Kefa Kisala emphasized that Express are done doing business in the January transfer window. “We are done with our January signings as all our available spots are now filled, said Kisala. “Were left with three spots but two more opened up as Mbabali Nasri who was on loan, returned to Vipers SC and Julius Ntambi’s contract was cancelled. That took our tally to five and these players fill them. Basically, our business is now done. Express will officially kick-off their second round with a trip to Buhinga Stadium where they will face Tooro United. By the close of the first round, Express had accumulated 21 points from their 15 games. -Brian Umony (shirt 13) formally from Fulakam in India. -Frank Tumwesigye (shirt 27) Loan from Vipers SC. -Sadiq Ssekyembe (shirt 02) from Katwe United. -Goffin Oyiworth (shirt 26) from Buddo SS.